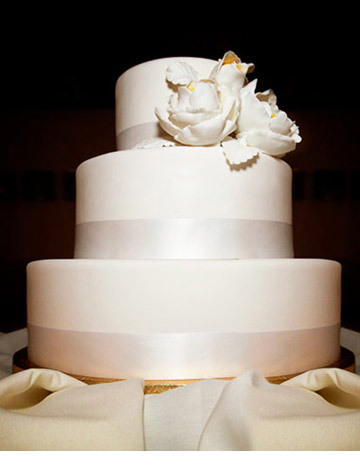 We founded our European bakery in 1989 and enjoy making wedding cakes because of the significance the cake has in a ceremony, which couples remember for the rest of their days. 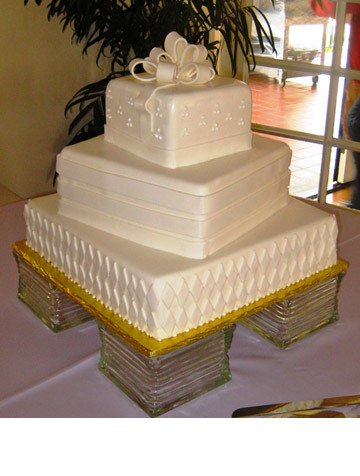 The cakes we make are custom designed and made according to our customers needs and expectations, including type of cake, fillings, frostings, decorations and finishes. 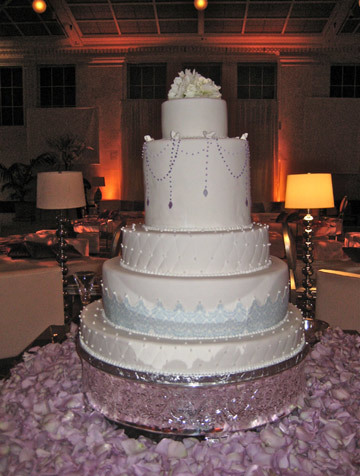 We let our client’s imagination, dreams, and budget guide us. 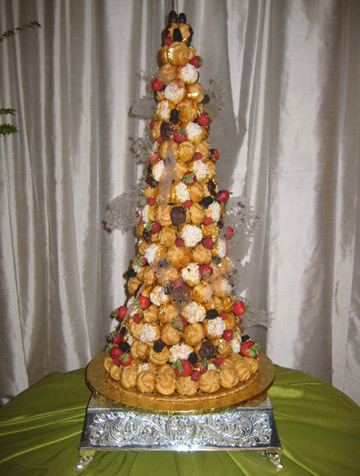 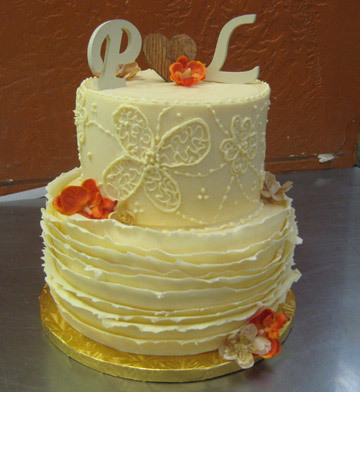 Each one is made from scratch in the "European Way" using fresh, high quality ingredients and can range from traditional to more exquisitely designed cakes with pulled sugar decorations, fresh flowers or other artisan creative touches. 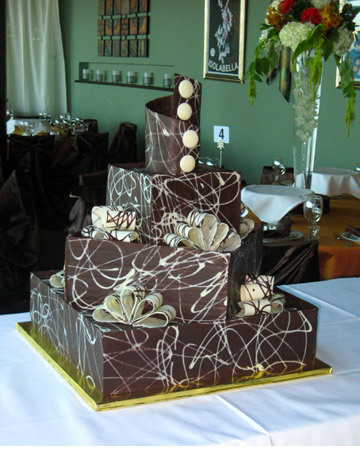 Of course, we even do decadent chocolate cakes! 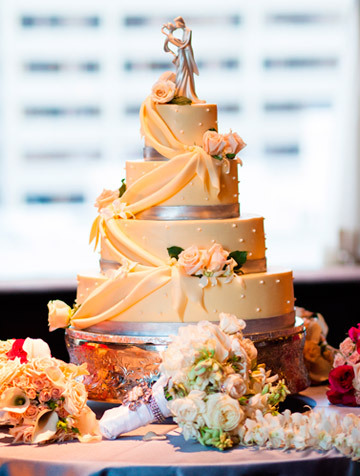 Our clients include Presidents, City Mayors, celebrities and even world famous chocolatiers, but most of our business comes to us via referrals from couples that enjoyed the wedding cakes we made for them, or from couples who enjoyed our cakes at their friends’ weddings. 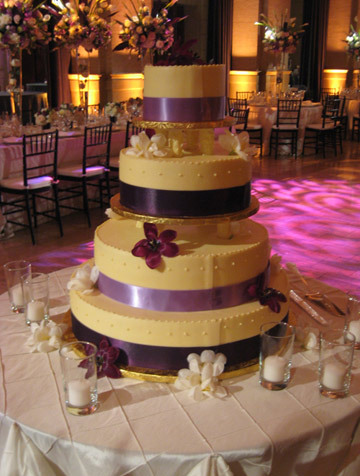 To get started on the design of your own Gerhard Michler wedding cake, we recommend you read through our website and then contact us for more information or to set up a wedding cake consultation appointment. 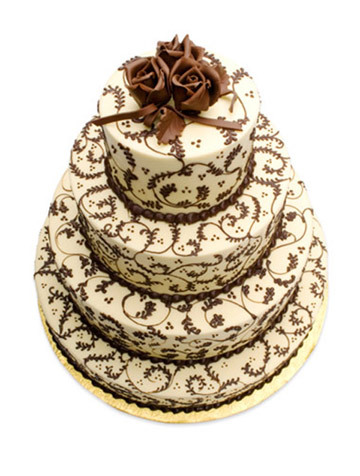 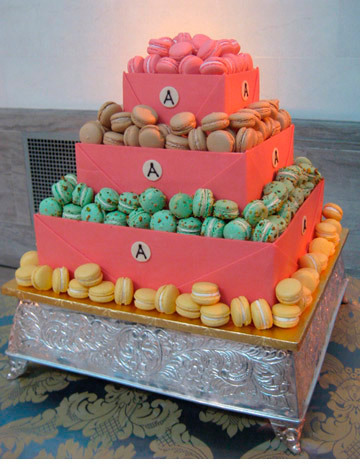 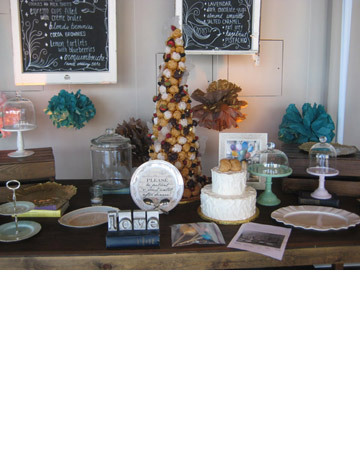 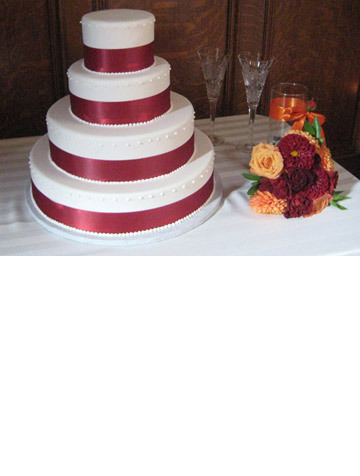 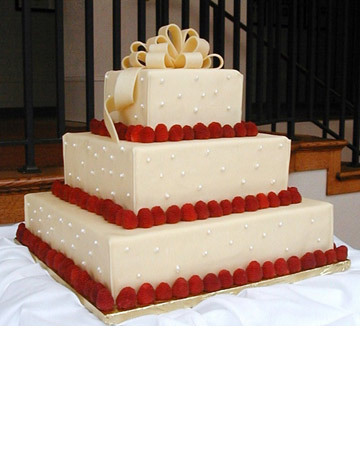 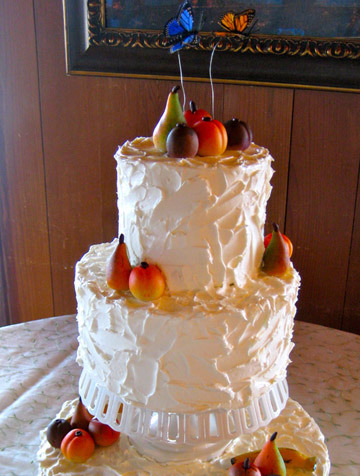 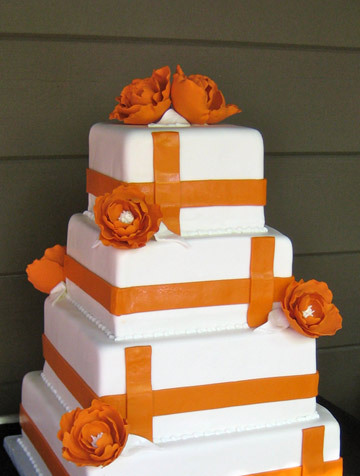 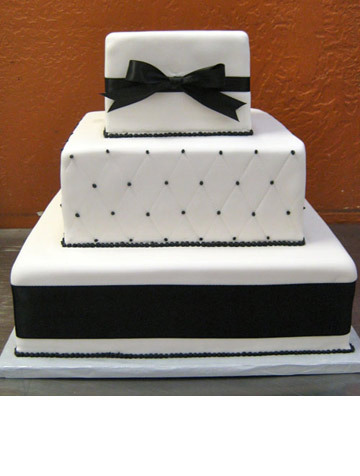 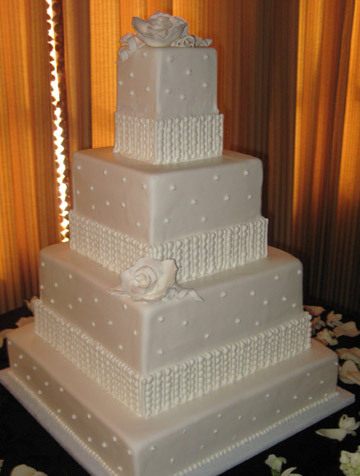 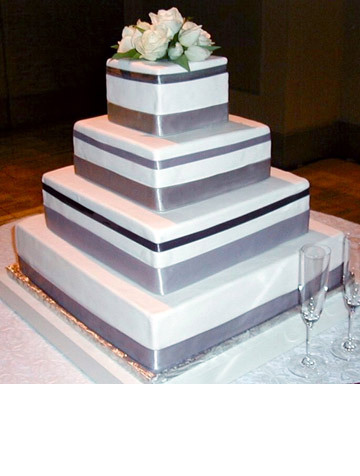 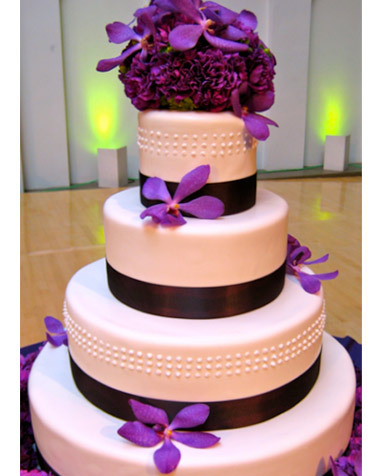 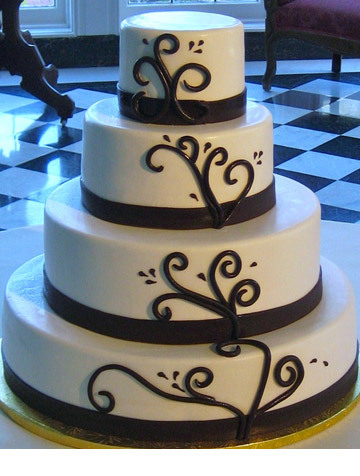 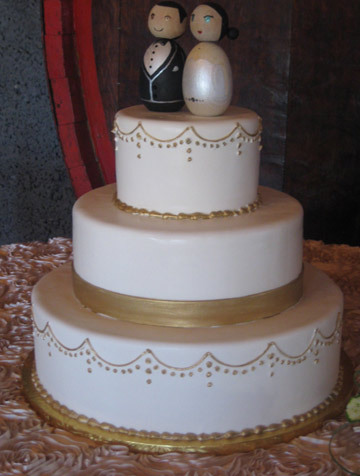 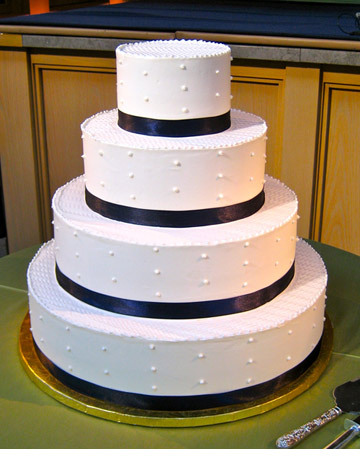 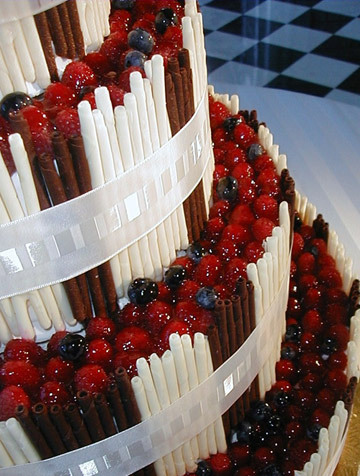 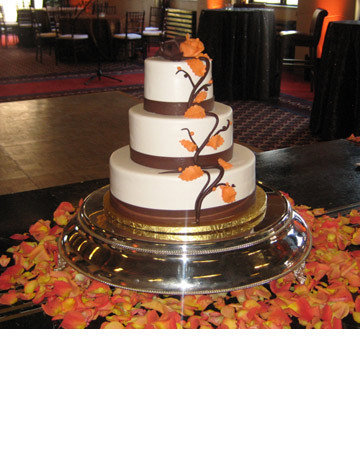 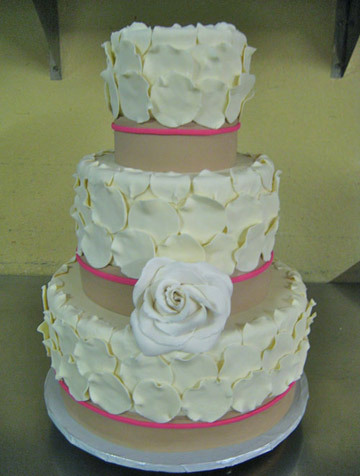 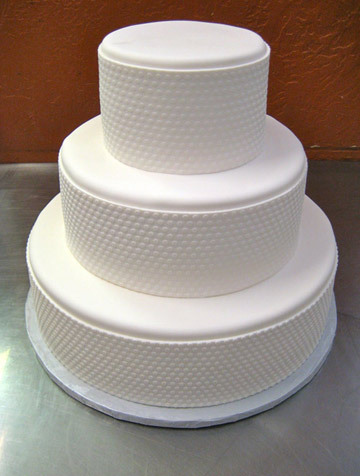 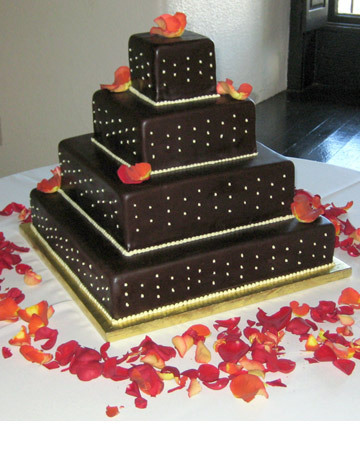 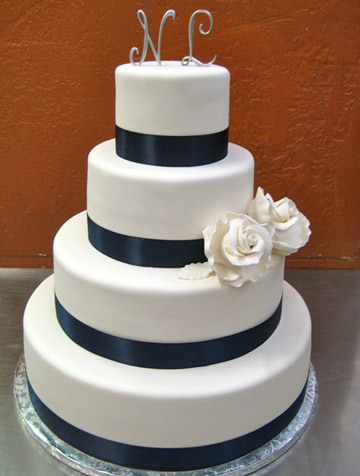 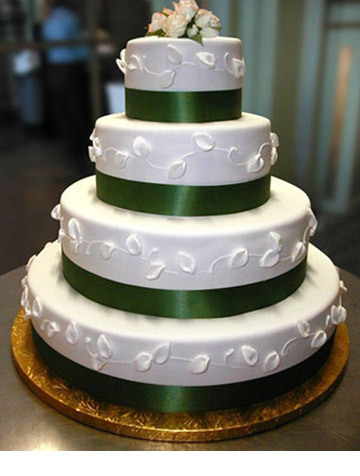 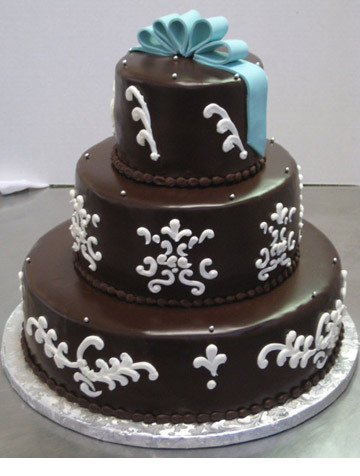 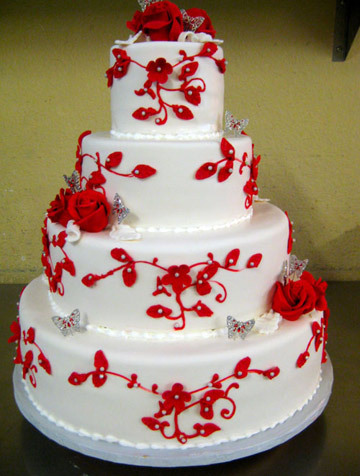 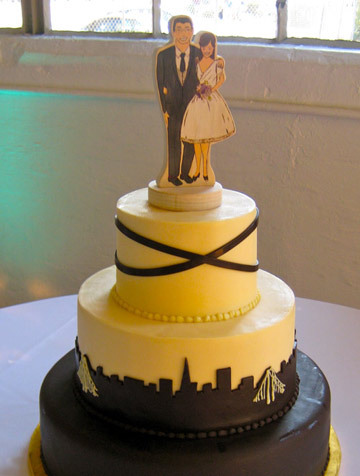 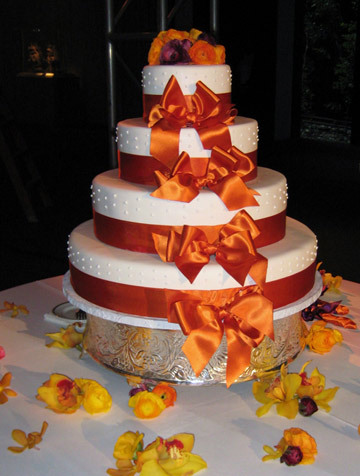 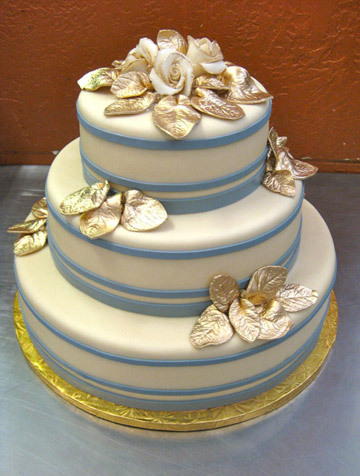 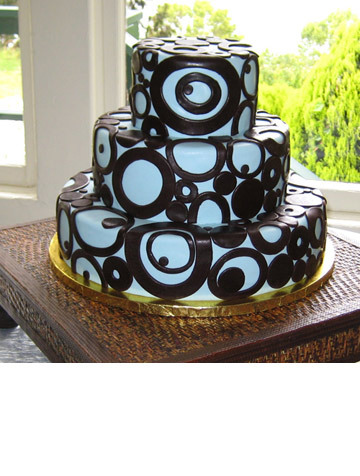 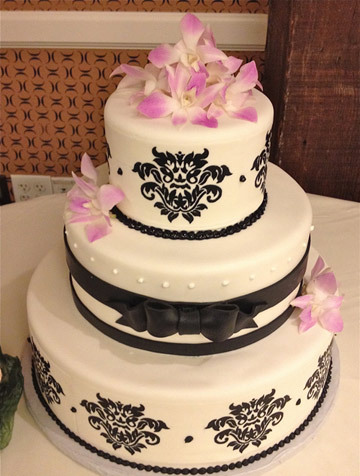 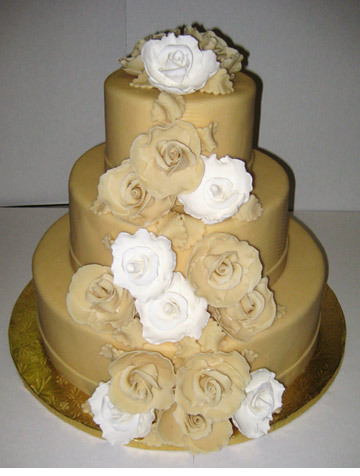 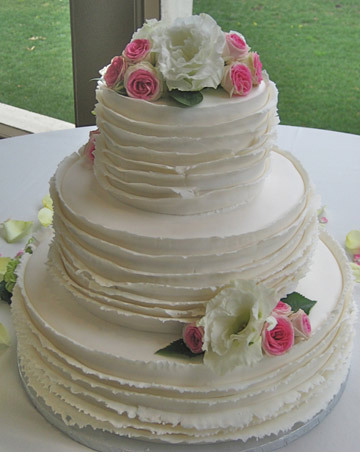 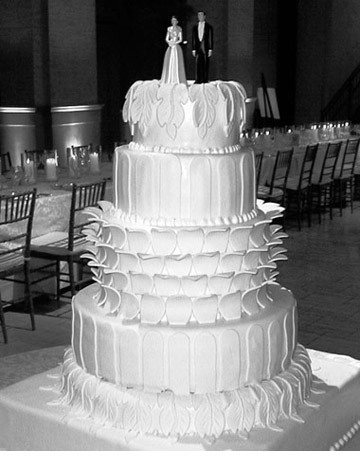 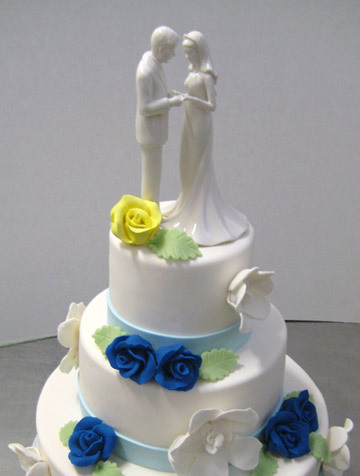 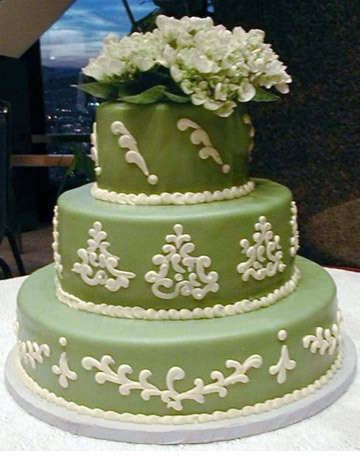 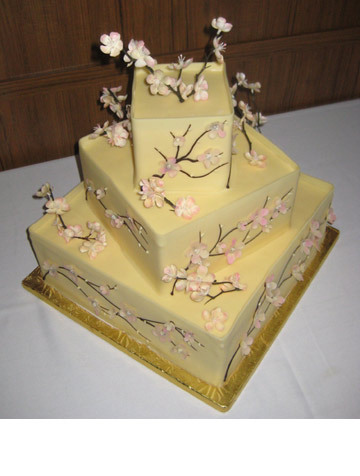 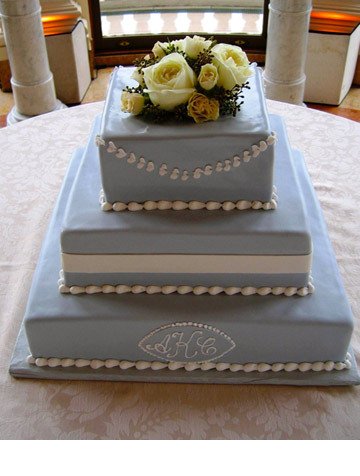 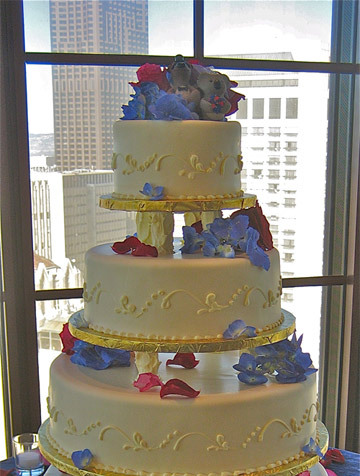 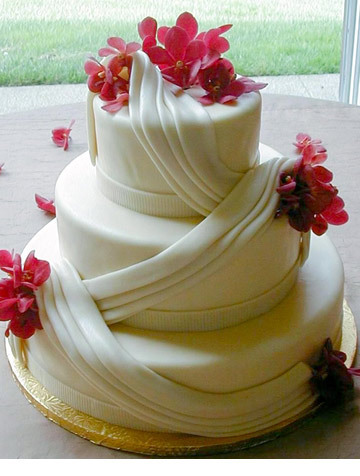 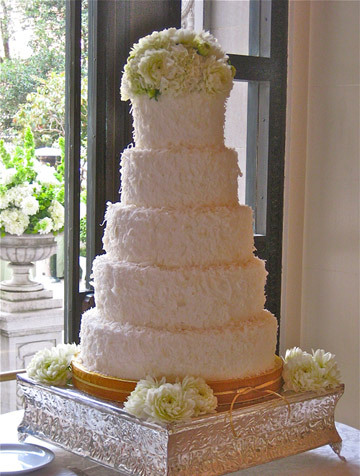 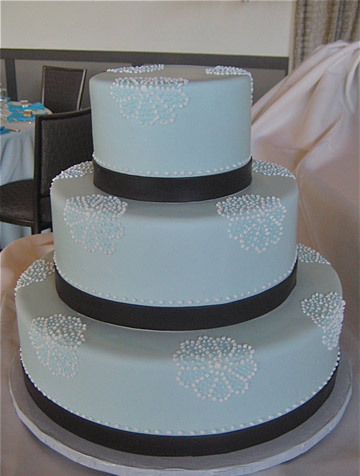 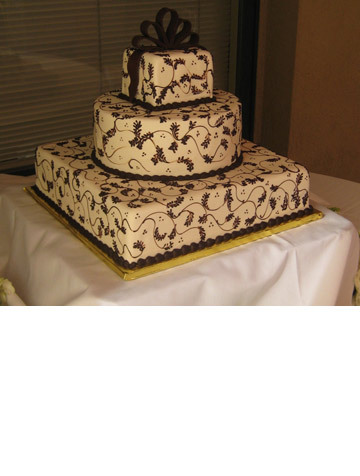 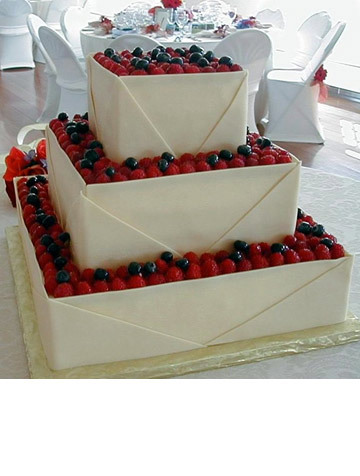 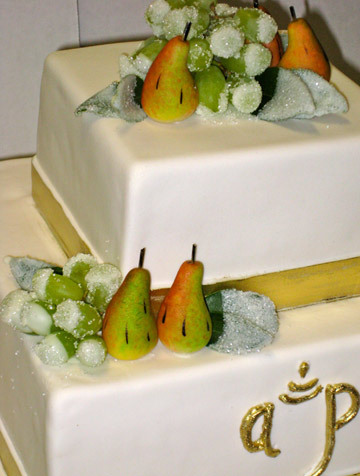 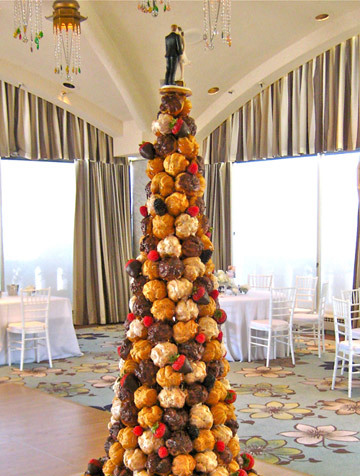 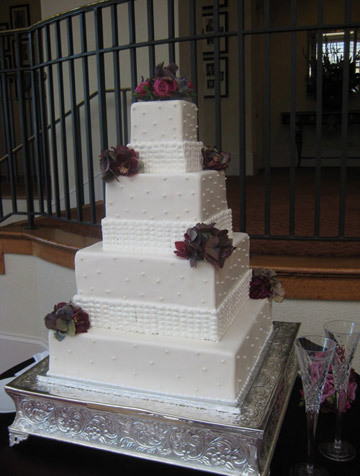 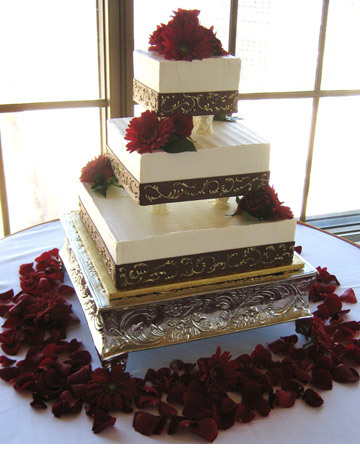 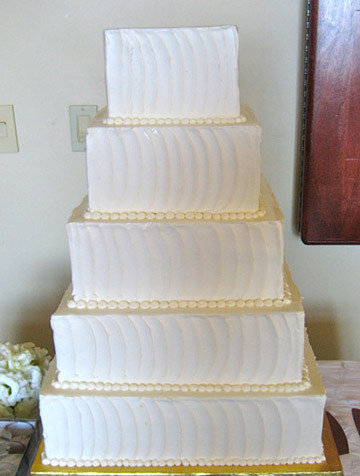 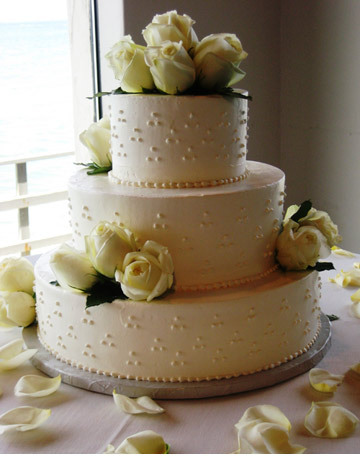 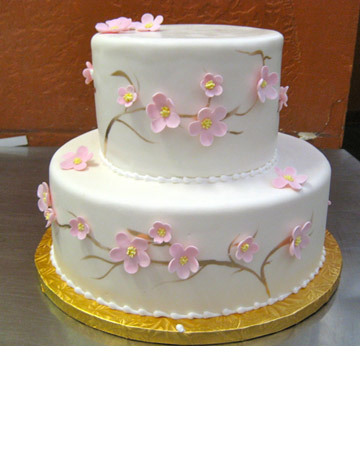 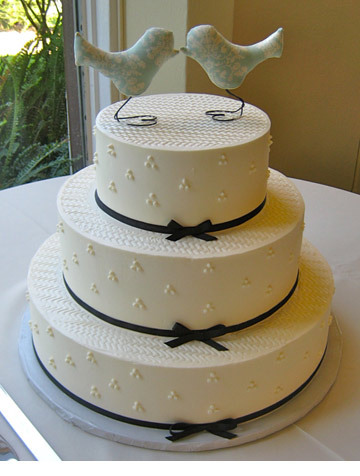 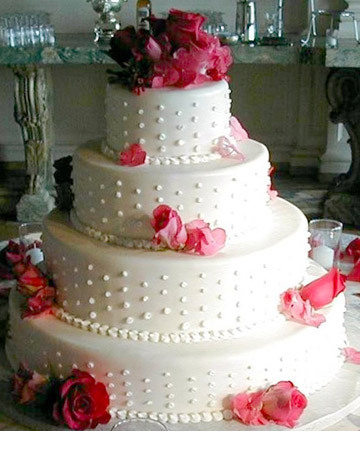 We look forward to creating the cake of your dreams!